“Magic was everywhere in the ancient world. The supernatural abounded, turning flowers into fruit and caterpillars into butterflies. Magic packed a cloud of water vapour with energy enough to destroy a house with one well-aimed thunderbolt. It was everyday magic, but it was still magical. Philip Matyszak takes readers into that world. He shows us how to make a love potion or cast a curse, how to talk to the dead and how to identify and protect oneself from evil spirits. He takes us to a world where gods, like humans, were creatures of space and time; where people could not just talk to spirits and deities, but could even themselves become divine; and where divine beings could fall from – or be promoted to – full godhood. Disclaimer 1: I received an ARC copy of this book in exchange for an honest review. Disclaimer 2: Holy cow, is this a non-fiction book? It is! 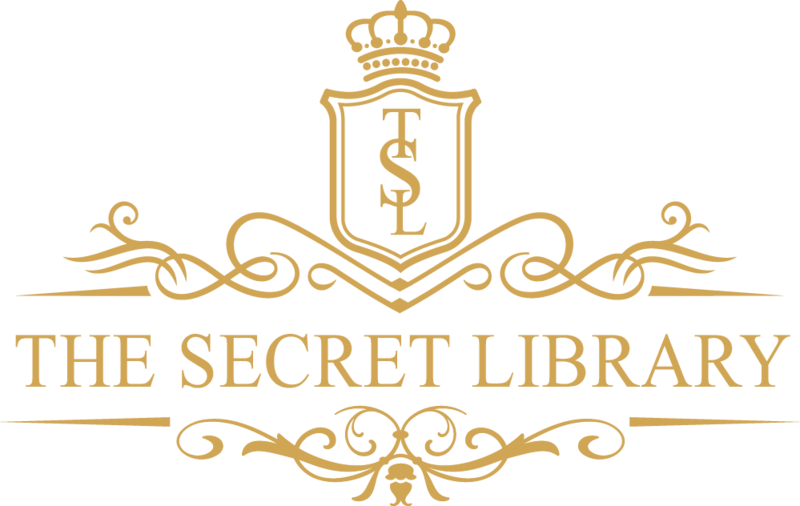 Ancient Magic is officially The Secret Library’s first non-fiction book and it’s just awesome. Not only do are we taught about the methods and mentalities behind spells and rituals people performed in ancient Greek and Roman times, but all the myths and legends they tie in with. Ancient Magic teaches us how to raise the dead, see into the future and concoct “love” potions as the ancient Greeks and Romans did. Plus, give us the lo-down on all the magical practitioners, witches and Gods that influenced the craft and the myths that were born from their accolades. I don’t read non-fiction so often (unless it’s magic related) but, for me, the biggest pitfall that non-fiction books often tumble into is how dry the content is. Ancient Magic avoids this spectacularly. It’s funny, it’s interesting and it’s informative. The author’s borderline cynical humour, ironic take in parts of the book, and his powers of comparison are thoroughly entertaining. Plus, pictures! Ancient Magic’s illustrations feature ancient pottery and sculptures depicting stories told long ago, which make the book more engaging and brings another dimension to learning about the old ways. But be warned, some of them are NSFW! I’m having trouble thinking of anything I didn’t like about this book. The cover is beautiful, the format lays out the information in bite-sized pieces and the content is really entertaining. I suppose the only downside to Ancient Magic is that real magical practitioners today might have trouble recreating the same spells and rituals without having PETA rock up on their doorstep with pitchforks. If you are writing a book involving magic or history, this book will be invaluable to you. Highly recommend for anyone in the midst of an ancient Greek and/or Roman related project. But if you’re interested in the subject without any ongoing projects, you are going to love this, too. Ancient Magic is currently only available in hardback edition on Amazon, but at a pretty reasonable price. At the moment, Ancient Magic only has a single one star review on Amazon (which will change super soon if I have anything to do with it) but don’t let this scare you off. It feels to me like that reviewer missed the point of the book and is taking it out in the review section. Regardless, me and Fin the baby dragon loved this book. Thanks for reading my review! Have you read this book? Let me know what you think!